CN plans to invest more than $95 million in Louisiana in 2019 to strengthen its rail network across the state. In an announcement Monday, CN said its plans include developing the Positive Train Control System designed to prevent collisions and derailments, and beginning a multiyear project to rebuild the two-mile bridge over the spillway near the southwest shore of Lake Pontchartrain. The railway company will also replace more than 15 miles of rail, install 55,000 new railroad ties, rebuild 18 road crossing surfaces and do maintenance work on bridges, culverts, signal systems and other track infrastructure. The Louisiana investments are part of CN’s 2019 record $2.9 billion capital spending plan nationwide to handle growth in energy and other sectors. 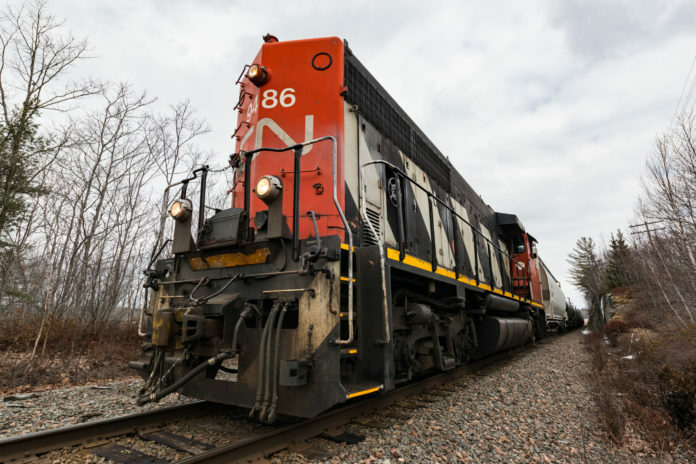 CN has invested nearly $240 million in Louisiana over the last five years. The company—which operates 240 miles of railway in Louisiana—employs more than 320 people.